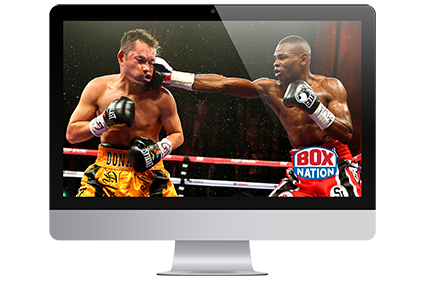 Watch BoxNation online for only £12 a month! Watch all the UK's best fights and boxing action live online in HD. Some videos available for free. * BoxNation subscription is required to watch some catchup, watch some BoxNation videos for free.